Films guaranteed to improve your mood! Every once in a while, we all feel a little down. Perhaps you’ve just finished your last bowl of Reese’s Puffs heavenly cereal, perhaps you’re a Derby County fan who’s just witnessed them lose painfully in the last minute of the play-off final (I’m not bitter, honest! ), or perhaps our beloved Worcester Arena doesn’t have any events on for a weekend and you need something to lift your mood! Well, fear not! Because if you are in a bad mood, or a good mood that you want improving even further, I have compiled the perfect list for you! 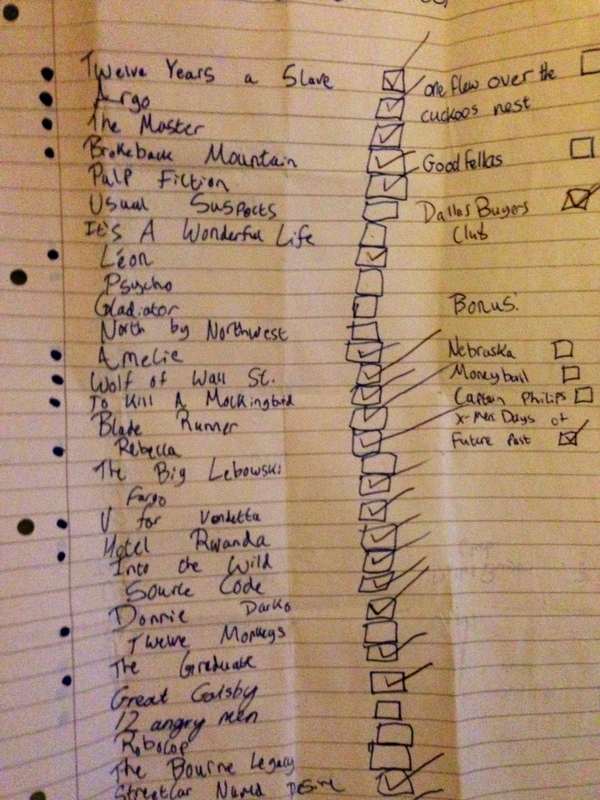 From a man who created a film list with his best friend to ensure they were entertained at all possible times and obtained full, well-rounded views on cinema in general, here is my list of films, inspired by Worcester’s own Film Studies course, guaranteed to improve your mood! The first film on our film list, and a film that automatically jumped right to the top of the list of most enjoyable I’ve ever seen. 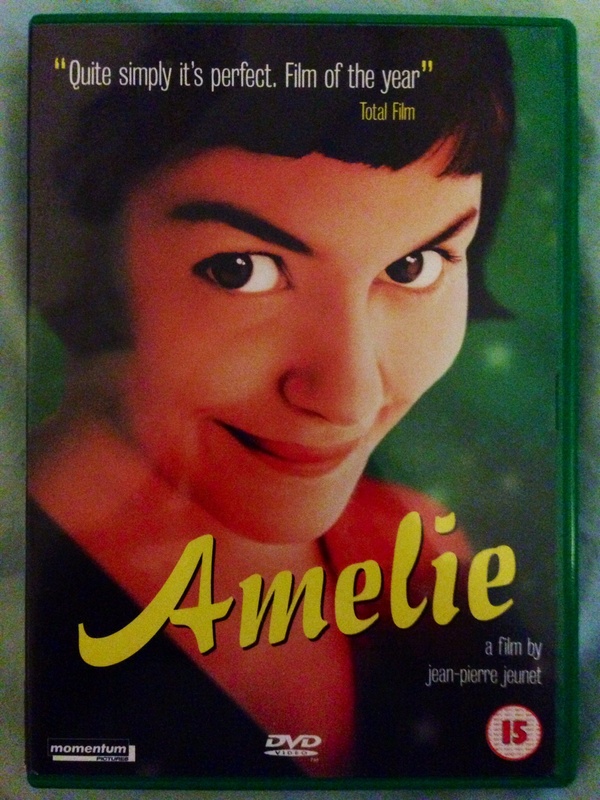 Amelie tells the tale of a beautifully quirky, somewhat lonely young lady living in the heart of Paris, who one day discovers the feeling of euphoria she gets when doing kind deeds for others. The film follows her completing these kind deeds to help improve the lives of those she believes deserves it, and covers her own story as she falls in love along the way. You will smile from start to finish! Tarzan is certainly my pick of the bunch in terms of making me happy and being uplifting, but to be honest most Disney films could be interchangeable here! I don’t really need to tell you all the story of Tarzan, I’m sure, but rest assured, the beautiful music and adorable monkey to human friendships will leave your heart warmer than that annoying bit of cheese from the top of a slice of pizza that burns the roof of your mouth! Lovely film. I challenge anyone to watch this film when they feel down about themselves, or their lives, and not instantly feel better. In It’s A Wonderful Life, the main protagonist, George Bailey, is taken on a journey by his guardian angel to show him all the people he has touched purely by existing. He quickly goes from a near-suicidal mess, to feeling a certain level of self-appreciation, and you certainly will too. A beautiful film, my lovely mother’s favourite, and a gem to watch with the family at Christmas Time. You’re welcome to all who haven’t had the pleasure of watching it yet! By no means your traditional heart-warmer, as they don’t tend to include Grandfather’s who dabble with narcotics, or little bespectacled girls who love ice cream and dream of being beauty pageant winners, but mark my words this film will make you a happy bunny! I will not say anything about the plot, or give away too much about the characters, but a solid combination of dark humour, an adorable young Abigail Breslin, and an effective use of Devotchka’s How It Ends, really make this a must-watch if you need cheering up! Oh yes. Oh yes oh yes. Oh yes oh yes oh yes! Up there with Amelie at the top of my all-time favourite film list, Shawshank is an inspiring tale of a man sent to prison after being falsely (?) accused of a crime, and how he chooses to deal with it. It features a beautiful friendship that develops between the main character, Andy Dufresne, and Red, played by the one and only Morgan Freeman, and, though it can be painful viewing at times, is most definitely one of the best films ever made, and can make you cheer in jubilation and cry in equal measure! Do yourself a favour and give it a watch! That is just a singular example of the fantastically structured wisdom Hot Fuzz has to offer. A brilliant comedy directed by Edgar Wright and starring Nick Frost and Simon Pegg, Hot Fuzz, tells the tale of two policemen(officers) who couldn’t be more different, but end up becoming the best of friends. Potentially one of the only good things Jim Carrey has ever done in cinema. The Truman Show is all about a man whose entire life has been staged for a television show, from the moment he was born and adopted by a major broadcasting corporation and television director, to the moment the film begins. The film covers Truman, the main character’s, journey as he discovers this, and has you routing for him the whole way through, providing you are not side-tracked by the humorously over played product placement poking fun at the real TV world. Though it is slightly worrying to think that, with nonsense like Big Brother on our televisions, something like this may only be years away, it is a brilliant film that you will definitely find uplifting, and will certainly make you think. And, just to cheat, a TV show as well…. Chuck! Chuck is my favourite TV program of all time, and though not as classy as Lost, or popular as Breaking Bad or Game of Thrones, for me, there is no more enjoyable show to watch. Chuck tells the story of a hugely endearing, underachieving geek, who works fixing computers for a living, but has his life turned upside down when his old nemesis and ex-college room-mate sends him an e-mail full of government secrets, that somehow ends up getting all the information stored in his brain. This information leads to Chuck becoming a hugely valuable asset to the CIA and NSA, and unwillingly entering into a world of crime, spies, mystery, and gunfights. The program is largely a comedy, but also part-drama, part-action, part-mystery, and part-romance, and everyone I have shown it to so far has absolutely loved it. If you need a new boxset to keep you entertained over the Summer, and in a good mood whilst away from all your University friends, Chuck is definitely the one for you!